Asami. 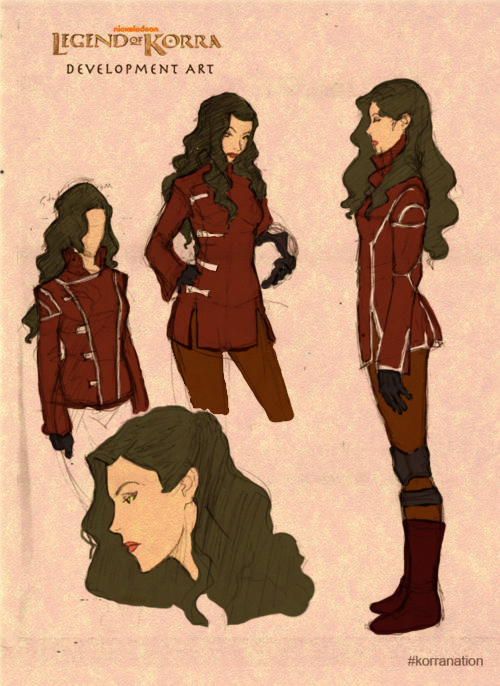 Because she's based off Lust and is in The Legend of Korra!. Wallpaper and background images in the zanhar1 club. Because she's based off Lust and is in The Legend of Korra! This zanhar1 photo contains নকল মানুষের, কমিক বই, কমিকস, and কার্টুন.